He is a member of the president's Petro Poroshenko Bloc. 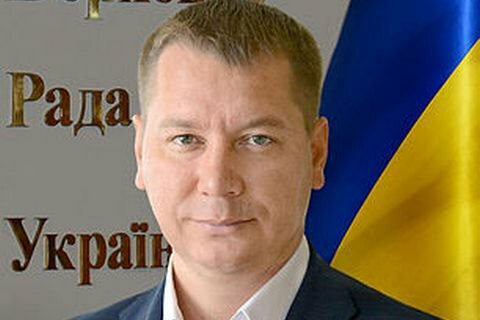 President Petro Poroshenko has appointed MP Andriy Hordeyev, a member of the Petro Poroshenko Bloc, as head of the Kherson regional state administration. "Andriy Hordeyev is the new head of the Kherson regional state administration," presidential press secretary Svyatoslav Tseholko tweeted. "Putin once had plans for Kherson Region to become a part of Novorossiya. Therefore security is an extremely important task for the new head of the region," he added. The previous head of the regional state administration, UDAR's Andriy Putilov, was dismissed on 18 December 2015.